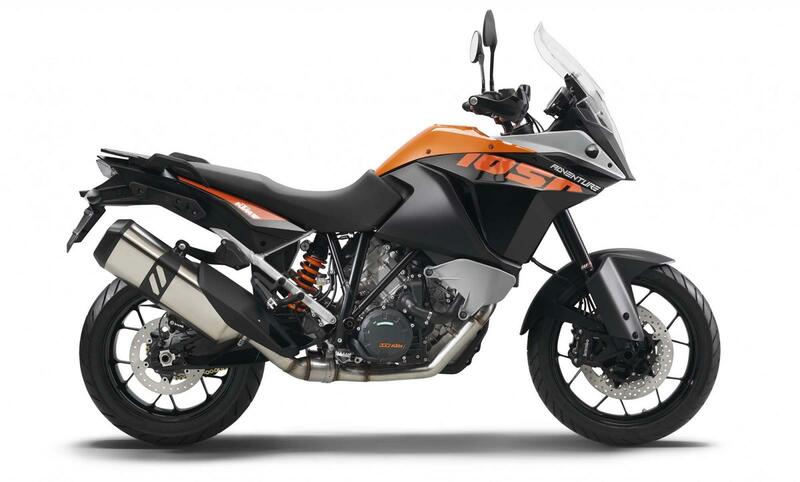 The KTM 1050 Adventure is made for the same adventure as its bigger brothers; the KTM 1190 Adventure, KTM Adventure R 1190 and KTM 1290 Super Adventure. A little smaller, lighter and with lower fuel consumption, the 1050 Adventure stands proudly alongside its larger siblings. It is a supremely competent and well equipped motorcycle at an attractive price. Traction control with different modes and ABS come as standard. The engine is built with the same state-of-the art technology as the 1190 engine and even though the engine is a little smaller, it delivers nearly the same power and torque up to 95 hp (70 kW). In addition – it is A2 license compatible. 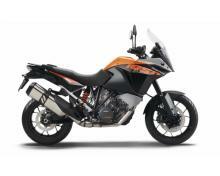 It represents the easy entry into the world of KTM travel enduros. The chassis combines lightness with outstanding geometry and well-balanced suspension, which, together with the prize-winning Tourance Next tyres from Metzeler, allows undreamed of riding enjoyment in all conditions and at whatever speed you desire, from very relaxed to very, very fast.